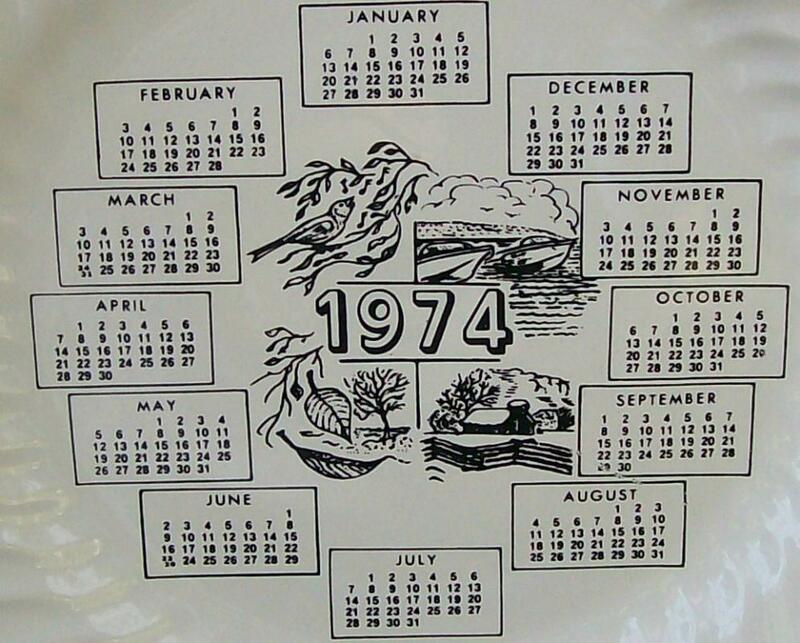 White calendar plate with black graphics, from 1974. Center shows scenes from the different seasons. Scalloped shell edge. Unmarked, most likely American made. 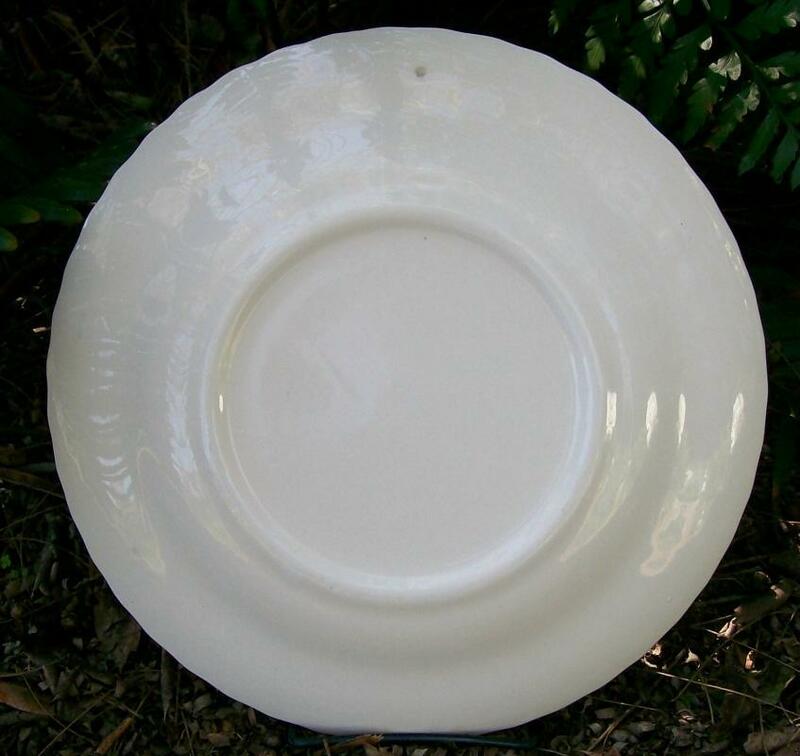 Measures 10"d. Good condition, with no chips or cracks. Inglenook Antiques...Established 1989. 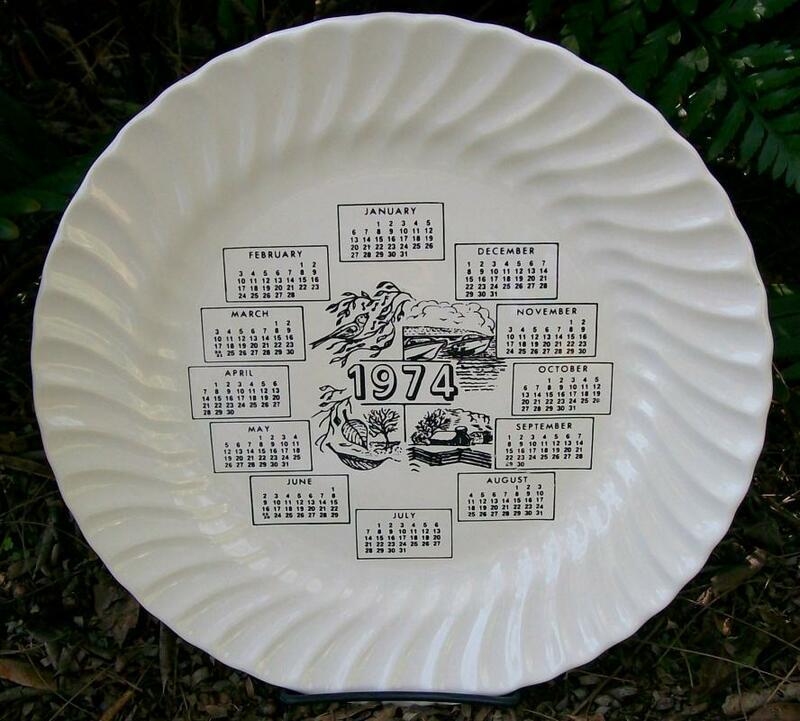 Items Similar To "1974 Ceramic Calendar Plate Black & White Seasons 10"D"